Greener, Thicker, Darker, Healthier & More Weed Free year round GUARANTEED! Our Premium Annual Programs are designed to help keep your lawn Greener, Thicker, Darker, Healthier & More Weed Free year round Guaranteed. We use both pre-emergent & post-emergent herbicides to control weeds and high quality, slow release fertilizer to ensure a healthy lawn. Each application is perfectly timed, to deliver just the right amount of fertilizer your lawn needs. 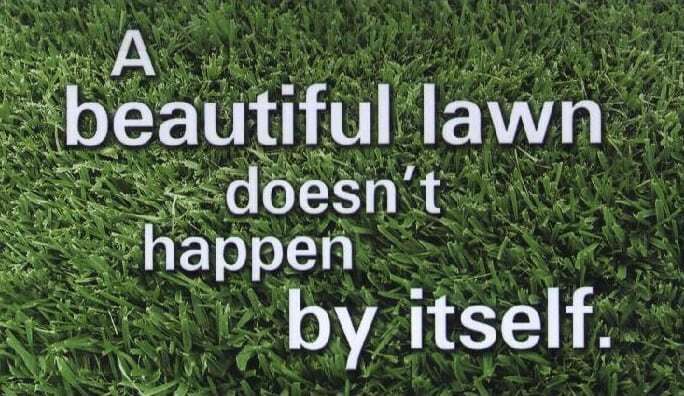 Because our Lawns in Sioux Falls are unique our programs are custom designed for your lawn. Our our first visit we’ll inspect the lawn and apply the perfect amount of fertilizer to achieve an Awesome looking Lawn. GUARANTEED! 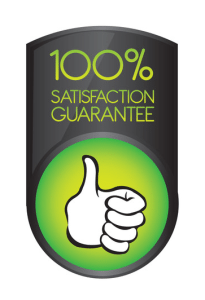 We know you’ll love Our Results that every service is GUARANTEED and backed with my 100%, Iron Clad, No Questions Asked promise to you. ❖ Pre-Emergent Crabgrass & Foxtail ControlOur fast acting application of fertilizer will kick start each spring off GREEN. With this balanced fertilizer we also apply a pre-emergent that prevents over 30 grassy weeds like crabgrass and sand-burs.We treat the entire yard for over 40 different types of broadleaf weeds like dandelions, thistles, and clover with our Post-emergent Triple Protection weed control. If your Lawn is already weed free we’ll hold off on the weed control and spot spray as weeds appear. ❖ Dandelion & Broadleaf Weed Control As NeededGetting your lawn ready for the heat of summer. 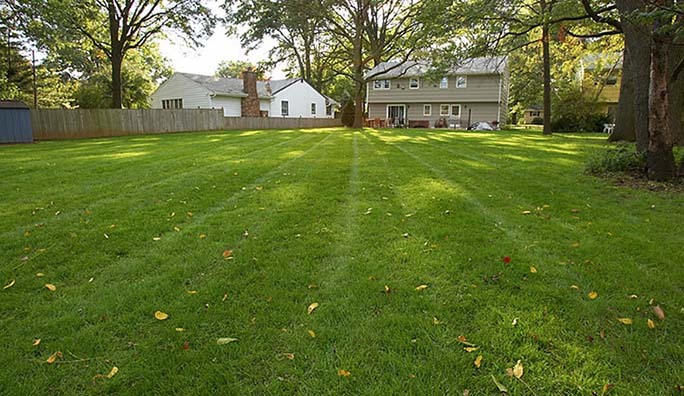 Because our summers are so harsh on our lawns we prepare it with a long lasting slow release fertilizer will bridge the gap between April showers and the heat to come in summer.We also treat any broadleaf weeds that may be migrating over from a neighbor’s yard! ❖ Dandelion & Broadleaf Weed ControlOur Summers are tough on grass. Heat, drought, foot traffic, and insects stress the lawns out. Applying a perfectly balanced, slow release fertilizer application to your lawn in the summer protects and strengthens it against these problems. We also treat any broadleaf weeds that may be appearing. 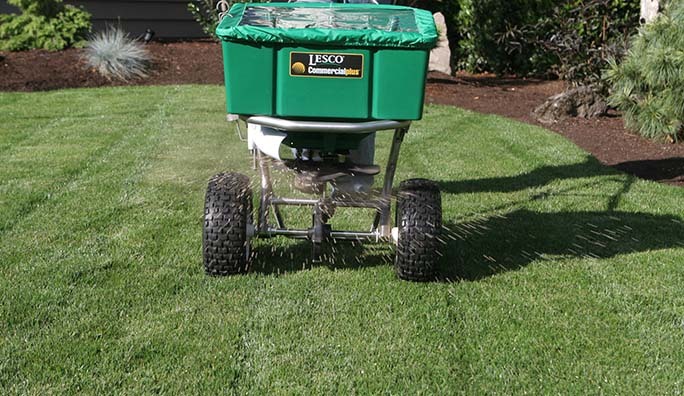 ❖ Get your Aeration ScheduledFall brings back an ideal growing condition for your lawn. The Nights are Cool, Days are Warm and with ample rainfall it’s just about as good as it gets for your lawn.Your lawn is ready to grow again and is looking for the needed nutrients to help recover from the summer damage. Fall is also a great time to treat those late season weeds.Lawn Aeration is the most important part of your lawns health and happiness. September is the best time of the year to get this done. ❖ Your Lawn stores and uses this fertilizer all winter long to keep it strongOur Winterization Application is important to the overall health of your lawn. With October comes cooler weather and we are able to apply the heaviest fertilizer application of the year. Your lawn will use this fertilizer to grow a stronger root system, and to store food for the long harsh winter ahead so it can “Green Up” at the first sign of Spring.